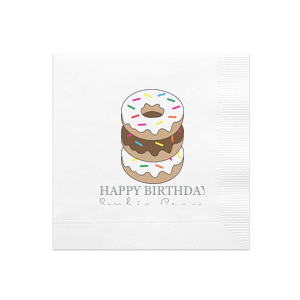 Personalize our donut full color napkin with your special person's name and birthday. 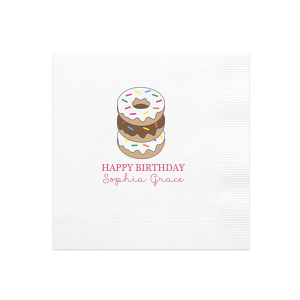 Our full color napkins bring fun energy to any birthday celebration. 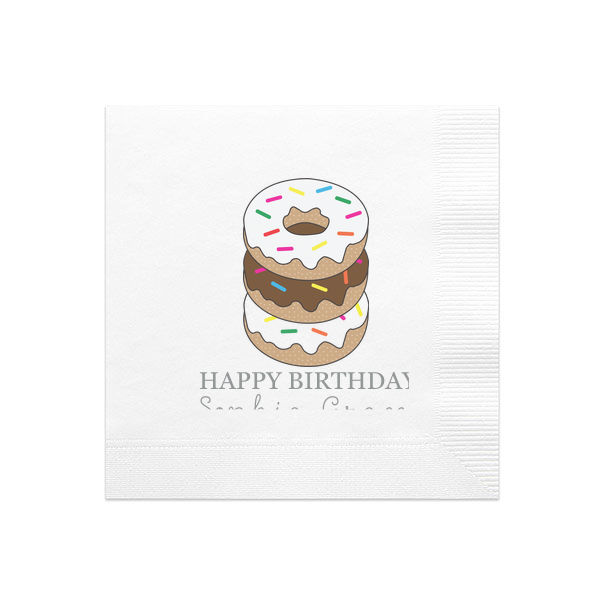 Upload your own art using the FYP Customizer if you want to make it your own.